What number of pixels is 3630 megapixels. Why would nikon release a full frame that dwarfs their own flagship (d3x) in resolution, shooting full HD video and at a better price? I initially did not post this online, but after receiving some additional info I can now confirm with a 99% probability only the name “D800″ and the sensor size of 36MP. I thought the megapixel race was over. Hope Canon don't feel the need to cram even more into an already overcrowded 35mm sensor, unless Nikon have done what Canon hinted at a couple of years ago and create a MF slr? Whose to say they aren't planning an upgrade to the d3x. 36Mp does seem a bit over the top to be believed though. 300,000 yen is about $4k US. Yes, it looks more like specs for d4x. However, 36 MP for a full frame is certainly too much. I wouldn't bet on a good image quality. Also, you would need the very best lenses to work with that. 36MP isn't really going to be a problem on a FF sensor. The pixel density is still going to be very low compared to APS-C sensors, and you'd expect in the years since the last version, the technology has gotten significantly better. Just as the jump from 12 to 21MP in the Canon 5 series resulted in better IQ, you'd expect this in both the Nikon cameras and the new Canon cameras whenever they come out. 3 years is a long time in terms of both sensor and processor development. Really the game for both Canon and Nikon needs to be to have a FF camera that competes with and beats larger sensored alternatives. I'd be surprised if the 5D3 has anything less than 35MP - more likely it will be at or about 40 MP. Maybe because Canon sold as many 5DMIIs as it could make while all of the flagship cameras have been collecting dust. $7,000 DSLRs are dead. Both Canon and Nikon must have been making massive profits on them. What is with new Canon 5D mark III? There isn't one. Maybe events in Japan have pushed it onto the back-burner. In any case, how many people would dump the MkII in order to get a MkIII? The MkII's capabilities are already beyond what most people need. More megapixels mean more visible signs on distant buildings, more visible features on distant subjects, more time spent checking for minor defects, more problems with CA and shake. Surely the're not dead. Take 5d2 vs 1ds3 for example - image quality is almost the same, 5d2 is even better at high iso. BUT - you pay for 1ds because it has proper wheater sealing, one billion of AF points, dual card slots, integrated grip and a lot of other things. It appeals to a certain range of photographers. For stock? 5d2 is perfectly good, the best I would say. And not only for stock, that's why Canon doesn't hurry to replace it. It still sells as it reaches the shelves in stores. Unfortunately, Nikon doesn't really have an alternative at this point. From the stock point of view, d700 was a poor attempt, with only 12 mp and no video. So to speak, they managed to create a full frame that has almost the resolution of the old 5d (which was 12.7 mp) . I would be glad for Nikon to come up with something extraordinary. But taking into account the semi-fiasco with the V1 and J1, I wouldn't be so confident. It means nothing to me if a bloke on some rumors forum "confirms with a 99% probability" anything. If they are not dead yet they will be soon. Sorry, but "one billion of AF points, dual card slots, integrated grip" does not cost $5,000 more dollars to produce. I could see a $4K or maybe $5K higher end camera but $7K? It would need to have some amazing specs far beyond dual card slots for that kind of money. 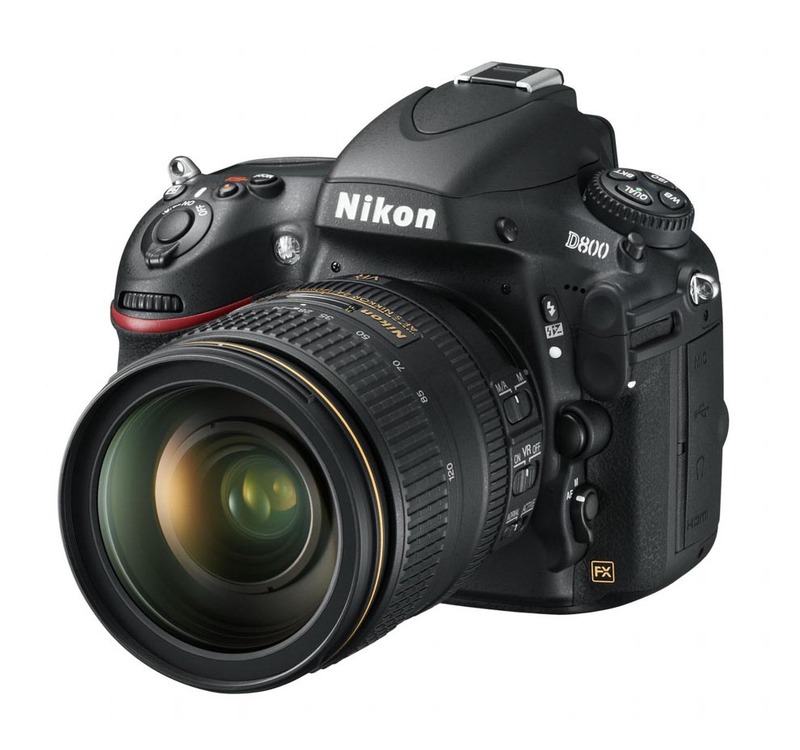 Nikon has been sitting on the sidelines wondering how not to cannibalize its D3X with a D800. Too late. It was inevitable as soon as the 5DMII and A850/A900 $2,000 full framers were released. I waited, and waited, and waited for a D800. I finally dropped Nikon due to their lack of response to the 5DMII and now have thousands of dollars of Canon glass. Not switching back. If digital has surpassed film for resolution and lack of grain, what's the point. Heck 2 1/4 square is giant and giga resolution. Before digital, everyone didn't run around with Graflex press cameras, the 35mm and 2 1/4 were just fine. Does that mean I wouldn't want one at 36MP, nope, but I think there has been a level of excess that I'm not going to need to go much bigger than an APS-C sensor. And yes I shoot Canon anyway, but they will come out with something similar. Both are excellent top level cameras with matching lenses. What I want is the external sensor unit for a 4 x 6 view camera. Maybe it will be like shooting sheet film, take a shot, wait awhile, saves directly to a computer or four shots per memory card? limited rate of shots, but imagine the size and resolution of that baby! Same technology on a 2 1/4 x 3 1/4 with the new packed sensors and it would be a 300MP image. Oh Wow! The point is that you have the option to shoot at higher resolution when you need it - for example you're shooting wildlife but only have a 200mm lens, so want the option of "digital zoom". For smaller format cameras the need isn't as great because you can get small enough telephoto lenses, but on FF, there would be considerable advantage if you could get the same sort of range as APS-C at sufficient resolutions. The key in future will be more efficient sRAW formats, and faster image processing all round so that you can still have an efficient workflow in the situations where you don't need as much resolution. The point is that you have the option to shoot at higher resolution when you need it - for example you're shooting wildlife but only have a 200mm lens, so want the option of "digital zoom". That does and will have it's limitations no matter how big the sensor is, if they bring out a 400mp camera in the future it doesn't mean you can stand on the balcony of your safari hotel with a 50mm lens and shoot an elephant six miles away, safe in the knowledge you could digitally zoom into a 16mp size and it'll be perfect. No but getting 400mm equivalent out of a 200mm lens shouldn't be too far out of range. 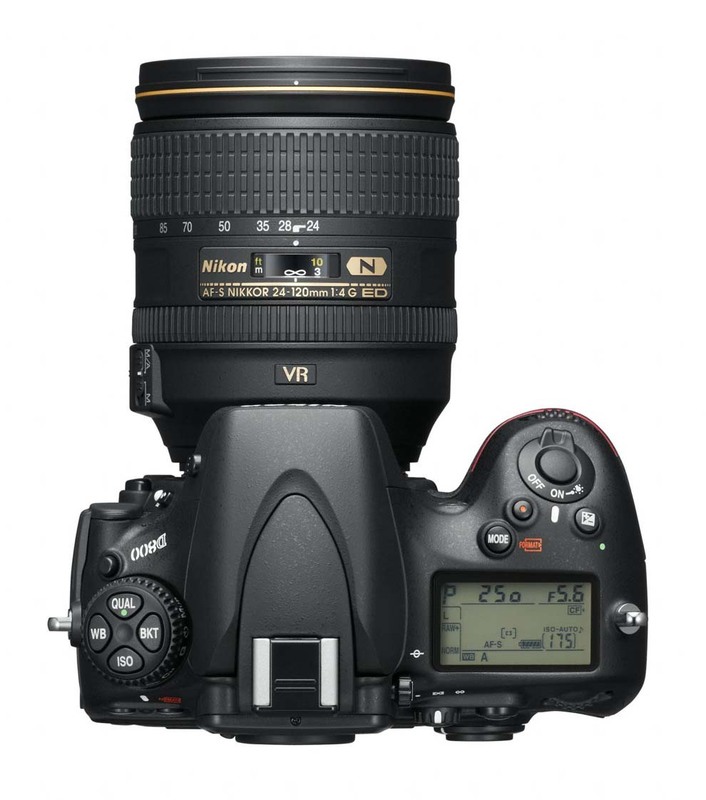 I have always found the Nikon strategy a bit strange but to make their flagship, the D3X, redundant, well that beats me. Maybe that explains why we havent had any late D3X updates, etc. Its going to be intersting to see Canons response. ^ Well keep the camera you've got and buy a 400mm lens, the result will be better.